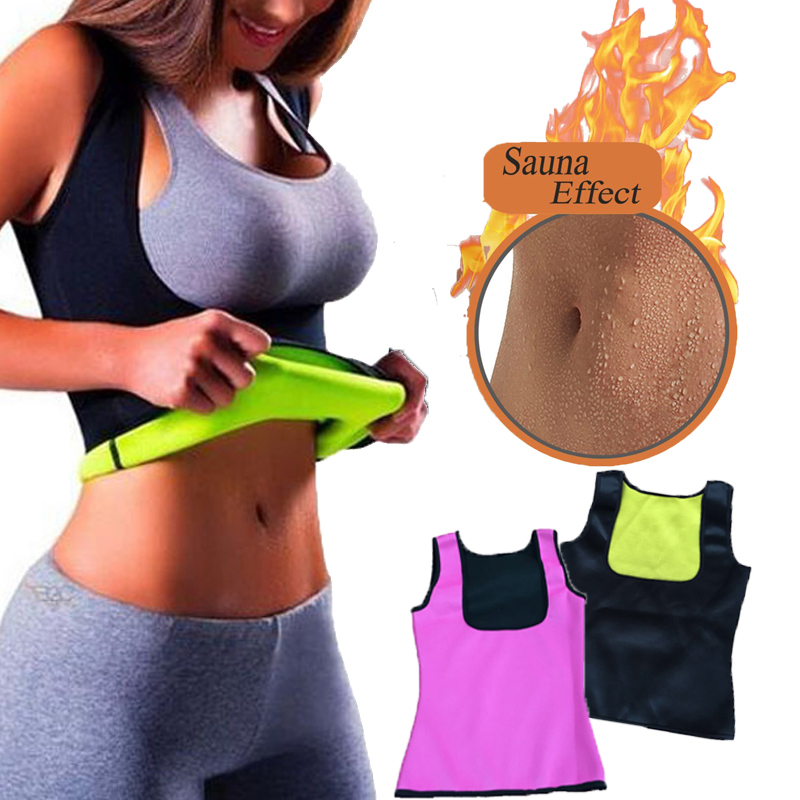 Helps you lose up to 5 inches around your waist in 2-3 weeks or less! Patented neoprene material preserves body heat and stimulates sweat during exercise. Its revolutionary design helps you achieve results faster and easier. Hurry, before it is gone! There is limited supply available so click the "ADD TO CART" button now! This item is not available in stores. Use our sizing chart below to get the correct size, but don't worry if you don't get the right size, we offer exchanges! Its special material increases body temperature and absorbs sweat so you're always dry on the outside. This allows you to wear your Body Shaper throughout normal daily activities such as work, mall, school, etc. Unique design provides abdominal compression and lumbar support. Wash with water (no bleach) and then air dry. Wash only in lukewarm water less than 30°C. Make sure to use our sizing chart and get the correct size!